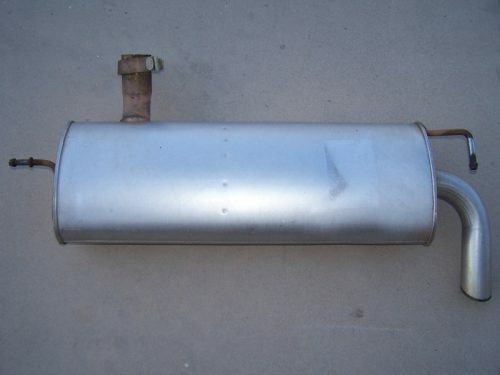 I have a stock muffler from a 2012 Jeep Wrangler JK available for sale. 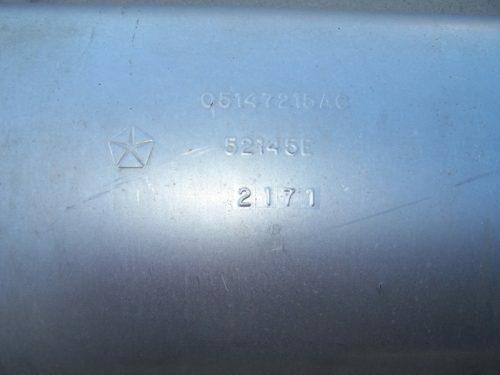 2.5″ stock piping. No damage. 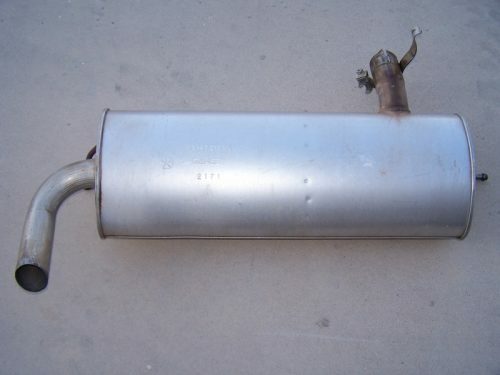 Just replaced it with a smaller AFE high tuck muffler. Will fit any 2007-2018 JK from what I understand. 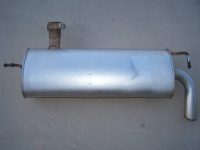 If you happen to need a replacement for a damaged stock muffler it can be yours for $50.00.